Home »GIFT IDEAS»Weddings»Champers Anyone? Champagne Glass Lights enjoy the sparkle. Champers Anyone? Champagne Glass Lights enjoy the sparkle. The Lighting Company pops the cork to celebrate 25 years in Lighting! Buyers at the lighting company have hand selected a super range of sparkling champagne coloured lights, to celebrate 25 years in the industry. ‘The Lighting Company’ was established in 1988 and started life as a electrical wholesalers. A small range of mainly functional lights was introduced and over the years this grew and grew. 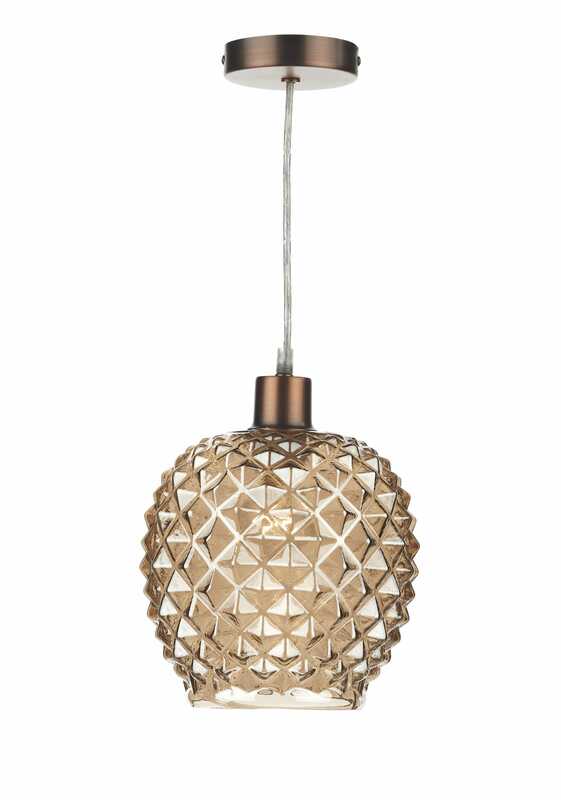 Passionate about lighting the whole team at The Lighting Company are always on the lookout for fabulous exciting lighting to add to the range and here it is….POP! Champagne Anyone! If you’re feeling in a celebratory mood or fancy a little treat these sparkling lighting temptations have been launched to Lighting Company’s website. Well after 25 years in the lighting, ‘The Lighting Company’ knows what’s worth toasting. 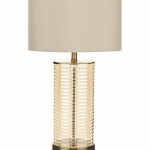 Champagne lighting is simply the latest range of lighting…go on take a peep you deserve a little treat. 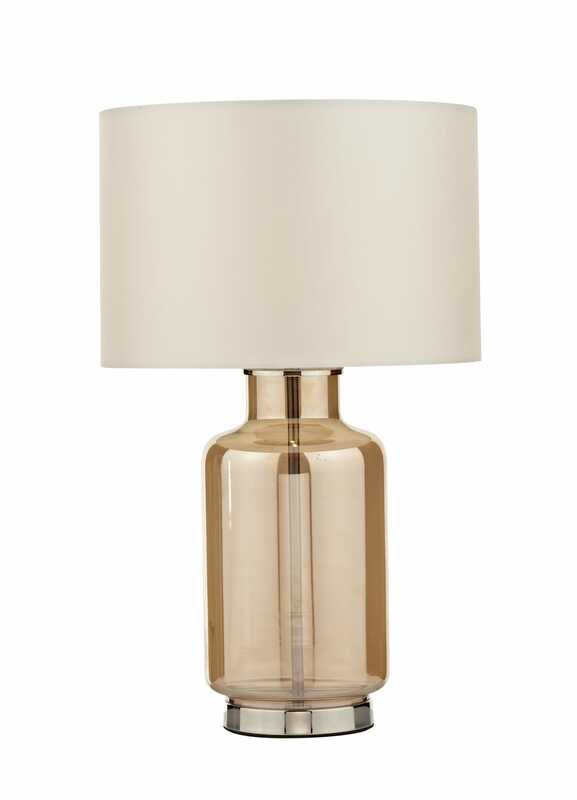 Glorious glass pendants and table lamps tinted with golden lustre sure to brighten up any interior. 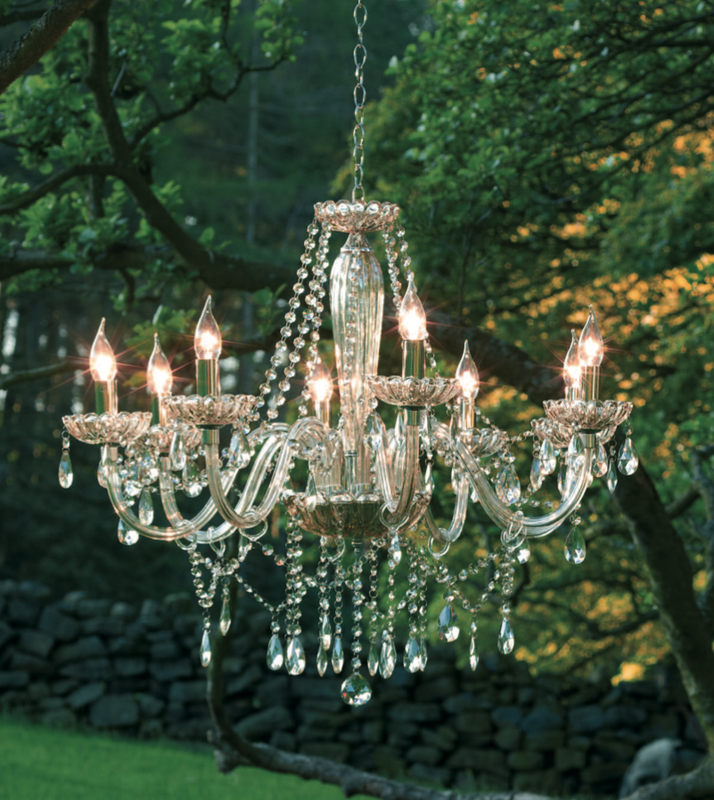 It’s just one ranges worth celebrating there are lots of luscious luminaries to choose from. 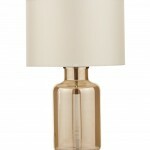 Gold lights, copper lights, silver lights and rich silk shades too! Why not consider champagne lighting as a Wedding gift. Most couples will have everything they need by the time they get married and it’s a job to know what to buy… Why not buy something beautiful and practical lighting is one of the last things people buy when setting up a home together so you’ll probably be buying something they’ll want. Choosing wedding gifts needn’t be a pressure or a chore. Consider pointing the happy couple to the lighting company website there they can add lights to a ‘wish list’. 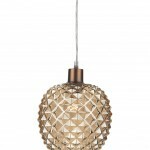 They can email the wish list of favourite lights to well wishers and family to consider buying. Buy Champagne Glass lamps for wedding gifts. This simple shade has champagne tinted glass. Shown with co-ordinating suspension sold separately. 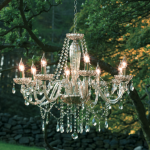 Crystal Chandelier. 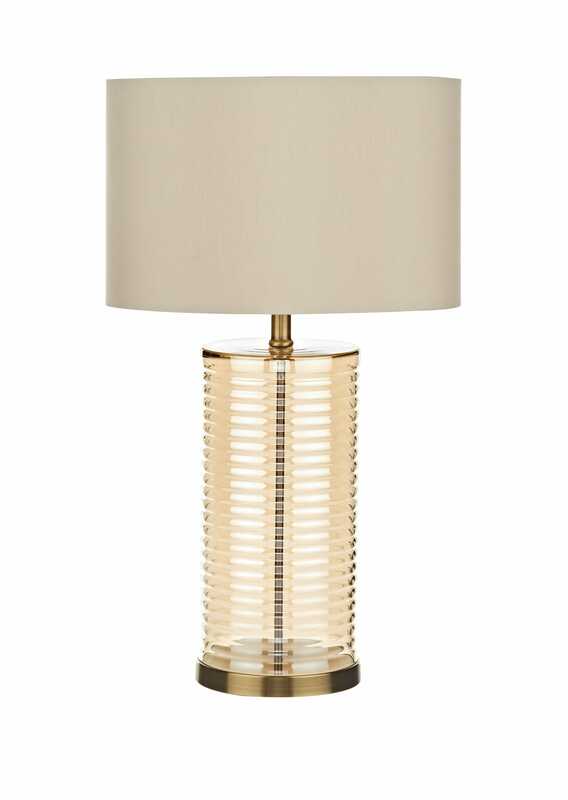 This sparkling Champagne coloured light is a super wedding gift! Next → Next post: Lighting a kitchen Island 10 tips to choosing the perfect pendant!